If you’re interested in learning how to open your own coffee shop, and you’ve taken to searching the internet for answers, you’ve come to the right place! Likely, you have questions, concerns, and a few butterflies as you embark on this journey to being a coffee shop owner. When opening a coffee shop, you’ll have to learn about budgeting, a business plan for your cafe, legal requirements, and equipment needed for your new venture. What If I Don’t have a Coffee Concept? Before you get into budgeting or even creating a business plan, you’ll need to think about the kind of coffee shop you’ll own. Do you imagine yourself opening a coffee shop and bakery? Are you more interested in a coffee shop where aspiring authors gather to write their novels? Will opening a coffee shop involve a bookstore, too? Do you want people to browse and sip your espresso? 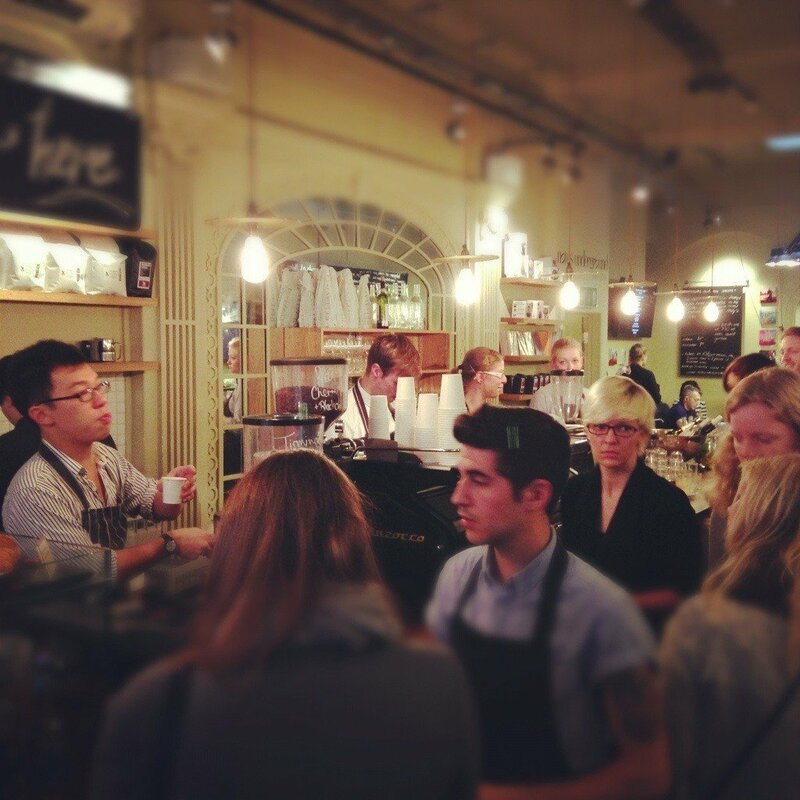 Or is a lively coffee shop with many conversations and the buzz of activity more to your liking? There are so many types of coffee shops. And you’ll need to have a concept before you can begin to think about the next steps in the process. The concept directly influences the budget, equipment needed, menu, and even the location of your coffee shop. Any business in the food and beverage industry has to have a solid foundation, or it’ll fail within 5 years. In fact, Ohio State University has stats that say 80 percent of restaurants will fail within that time period. Should I Sell More Than Coffee? We can’t answer that question for you. You’ll have to consider whether you want to invest in baking equipment for a bakery. If you decide to offer breakfast and lunch sandwiches, you will need an oven to cook them, or the research to find a good vendor to supply sandwiches to your customers. When you’re figuring out your budget, this question will come back to haunt you if you haven’t figured out the answer. What If I Have Little or No Money? Opening a coffee shop costs a lot of money. While the exact figures will depend on many factors, you won’t be able to open a coffee shop for very little money. We don’t like to discourage anyone who has a dream, but you’ll need more than wispy dreams when opening a coffee shop business. With that being said, there are ways to create a budget and save yourself money during the startup phase of your business. Opening a coffee shop on a budget is entirely possible as long as you’re realistic about that budget. I Know I Need a Budget, But Where Do I Start? First, you’ll need to find the money for opening a coffee shop. That can be done with personal finances or borrowed money. You might have such an original concept that you can get angel investors to back your new coffee shop. It’s more likely that you’ll borrow from friends and family who love you and believe in you. You can also borrow money from a lender, sell all your worldly possessions, or mortgage your home. We recommend that you start with family and friends, then check your bank. Once you have your funds in hand, you’ll need a budget. You can call it opening a coffee shop checklist if you like. In the checklist, you’ll want to list every piece of equipment required for your new venture. Along with new equipment, you’ll need a bean supplier, food supplier, a website, office supplies, and marketing. How Do I Approach a Bank for a Loan? You’ll need a business plan if you plan on approaching the bank or another lender. Even if you plan on asking your parents for the money, you’ll want a business plan to show them you’re serious and have researched this new venture of yours. The lender will want to see your start up expenses as well as projected earnings. You won’t decide to open a coffee shop and the next day approach the bank. There’ll be plenty of time and steps you’ll need to prepare for the moment when you swing the doors open on your coffee shop. Should I Have a Bank Account for My Coffee Shop? Before we talk about the legal requirements of starting a cafe or coffee shop that deals with food, we should discuss the fact that this is a business. You’ll want to ensure you have a bank account in the company’s name. It should be set up with a business structure that makes sense for your business, whether that’s an LLC, a sole proprietorship, or a corporation. It’s never a good idea to mingle your personal finances with your business finances, so start separating those from the very beginning. What Do I Need to Know About the Health Department? You’ll need to ensure that your business is up to code when it comes to operating a food service business even if you decide only to serve coffee. The building you eventually choose will have to comply with fire department guidelines as well as inspectors from other offices within your city government. It’s vital that you contact your city for the exact requirements for your coffee shop business. They’ll give you a detailed “opening a coffee shop” checklist that will be specific to your business. Should I Take Business Classes Before Opening My Coffee Shop? This will depend on how much knowledge you have already. Plenty of business owners don’t have specific business knowledge when they start, but they also struggle at times. If you have the time and money to take classes before starting your business, we recommend you do that. Your local college will have night classes in marketing and business that can only benefit your skillset going forward. Your local Chamber of Commerce or business center might have mentors available, too. Are Online Classes Worth the Time and Money? Honestly, there are plenty of free classes and tutorials online that can satisfy your need for knowledge. With an online tutorial or classes, you’ll be able to pick and choose gaps that need to be filled. Social media, marketing, or some courses offer both. If you’ve saved up the money you need for opening a coffee shop without a loan, you still need a business plan. A business plan lays out the foundation of your business. It’s where you’ll put all your essentials like how much you’ll spend on equipment or what kind of chairs and tables to purchase. As your business progresses, it’ll be the blueprint for the first year or two. You can adjust it as needed. But How Do I Forecast Sales Before the Doors are Open? Part of your business plan is forecasting how much you’ll do in sales the first year or two. You can do this by finding the location you’re considering and counting how much traffic the businesses in the area have. It’s likely that you’ll be in a strip mall or location with other businesses. 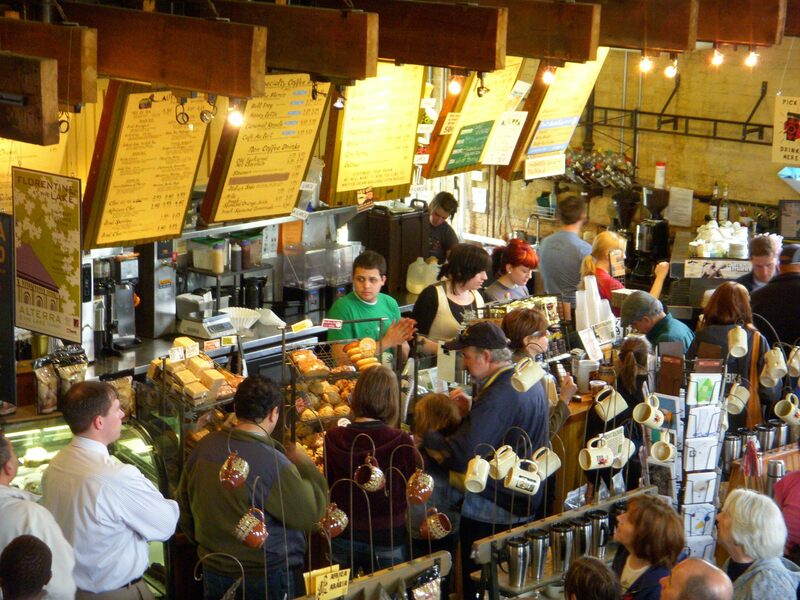 You can even count customers in other coffee shops around town. While it isn’t completely accurate, it’ll give you a rough idea of the potential for sales. How Do I Find a Good Location? Scouting locations is vital to your business. It doesn’t have to be a location that once housed a coffee shop. You’ll have to renovate the space to fit with your needs anyway, but the space should have plenty of foot traffic during that initial startup phase. While you might bring in loyal customers in any location at a later date, that won’t happen in the first year or two. 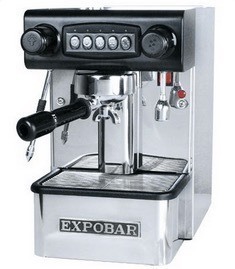 What Kind of Espresso Machine Do I Need? It’s a necessity to have an espresso machine when you’re opening a coffee shop. There might not be another machine that will be as vital to your business as the espresso machine. You’ll need to decide whether you want a 1-group machine or a 2-group machine. 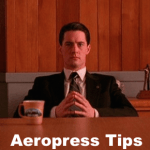 If you don’t anticipate a rush of business at the same time, a 1-group might be sufficient, but we recommend a 2-group, which is how many heads on the espresso machine. 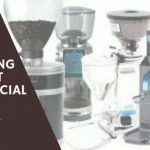 Is the Coffee Grinder Important to Opening My Coffee Shop? When opening a coffee shop, the taste of the beans can make or break the success of your business. 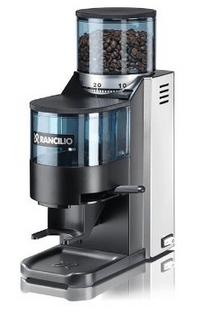 Aside from the espresso machine, the grinder is the single most important piece of equipment in your business. 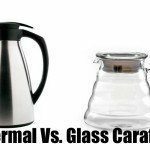 We talk about home brewing, and how the various grinders will work for your coffee. The same is true of your business’ coffee. 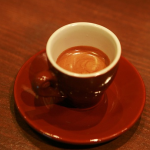 Espresso that is already ground will be coarse, which leads to a weak cup of coffee. A burr grinder will produce the best grind for your coffee and your customers will be able to tell that you put a lot of thought into their coffee experience. What Kind of Extras Do I Need for Coffee Production? How Do I Choose a Coffee Vendor? We saved the most important part for last. You’ll want a superior coffee bean for your new coffee shop. Serious coffee drinkers expect a superior cup of coffee, and to impress them, you’ll have to source the best beans from a local supplier. The time between roasting and grinding should be the shortest time possible. When you buy locally, you’re shortening the time between roasting and grinding. Visit all the local suppliers and taste their beans to find the best. Become knowledgeable and an expert in the coffee bean itself. Oh, and last, but not least – the most fun topic of all – the trash! No matter what size your coffee shop will be, you would always need some kind of trash management in place. We feel that it is always good to start small and re-adjust based on your needs. For instance, we recommend starting with a 13-gallon kitchen trash can for the first few weeks or months, and then you can decide if you need more cans of that same size or you’ll be needing a larger size for your needs. Feel it out and don’t blow your budget all at once. That said, be prepared to buy more in short order, as you’ll probably need them sooner than later. More specifically, you will need to look at the trash can’s capacity. After that, you have to decide on the size of the garbage can itself. If your shop is small and cozy, you should go with a small sized trash can, but, if you have the extra room in your shop then go with the medium sized trash can. Why medium but not the big ones? This is because going straight for the bigger ones can make waste disposal more difficult. As far as brands go, we did some digging, and we feel that these are the all around best kitchen trash cans you can buy, and they’re all purpose so they’re perfect for coffee shops as well as kitchens of any sort. We suggest going with two or more medium-sized trash cans like these and then place them in the different areas of your shop. Last but not least, you would have to keep in mind the liners. How many will you need and where can you get them? All of these considerations will help to make your waste disposal easier. This guide should help you get started in your quest to learn about opening a coffee shop. 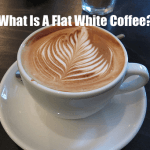 What Is A Flat White Coffee? It’s interesting to know that when it comes to opening a cafe that there are a lot of different factors that need to be taken into consideration to help it be a success. I found it interesting when you said that to find a good coffee vendor that is by looking at local ones in your area to help keep the roasting and grinding time possible. My aunt has always wanted to open up her own place like this, and she is starting to take it into serious consideration, this might be something important for her to know. Hi Harper, let us know if she does end up taking the plunge and opening up her own café!